GrowBuySell.com is a preferred solution provider for Constant Contact. Our friendly and dedicated staff will assist you with your next Social Campaigns. Let GrowBuySell.com show you how to get more out of your Social Media. Call 808-371-7116 for more details, or simply click the link above to start your free trial now. We know that you’re familiar with Facebook, Linkedin, and Twitter, but we know how to get the most out of them. With Social Campaigns, you will Create, Promote, and Track your marketing campaigns success on all of your social media accounts. 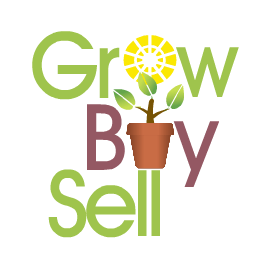 Let GrowBuySell.com show you how. Customizing is easy with a step by step wizard and familiar tools and buttons. The great news is that all of your customized social campaigns are mobile friendly and tracked for easy adjustments. 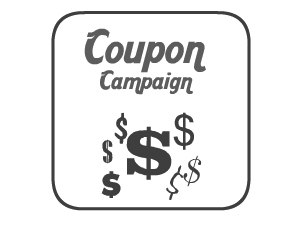 Coupon Campaigns allow you to Entice your customers with a Special offer. 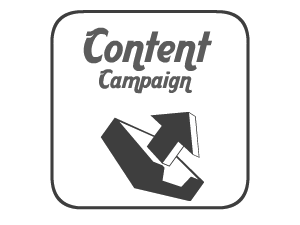 Share your knowledge and expertise with Downloadable content campaigns. 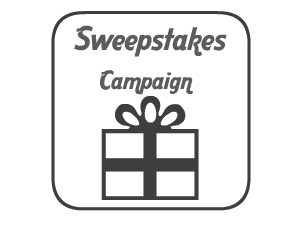 Engage your clients and customers with Sweepstakes in your Social Campaigns.